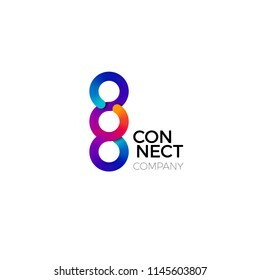 182,422 link logo stock photos, vectors, and illustrations are available royalty-free. Two Vector Connect Symbols. 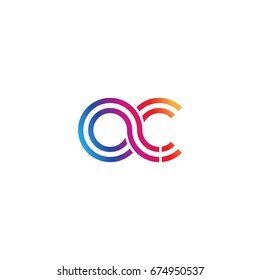 Colorful Chain Business Creative Logo. Concept of Connect, Interact and Cooperation. 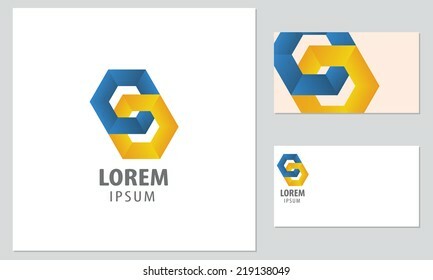 Modern icon design logo element with business card template. Best for identity and logotypes. 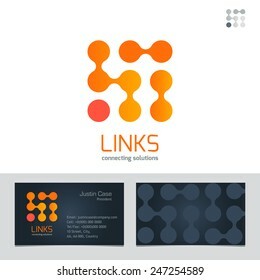 Logo design elements with business card template. Vector graphic design elements for your company logo. 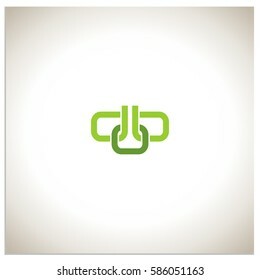 Link Icon in trendy flat style isolated on grey background. 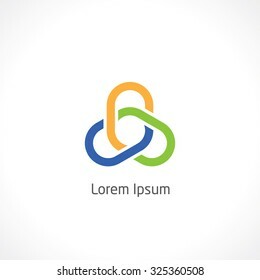 Chain symbol for your web site design, logo, app, UI. Vector illustration, EPS10. 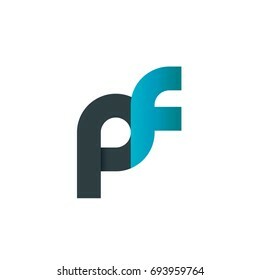 Vector abstract logo design. Teamwork, alliance. 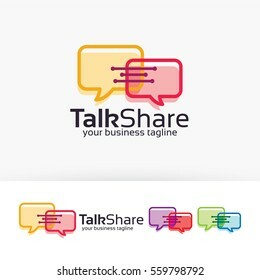 Vector logo design for your business. 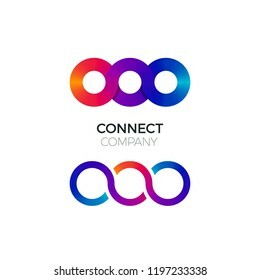 Business corporate abstract unity vector logo design template. Linked shape square symbol. 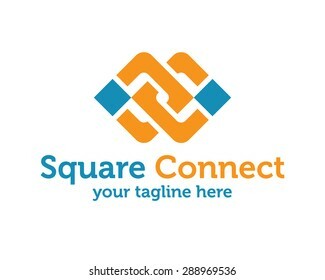 Square unity logo design vector. Knot logo. Node symbol with wings. Flat style colors. 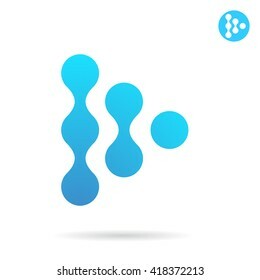 Trendy outline Chain icon isolated on grey background. 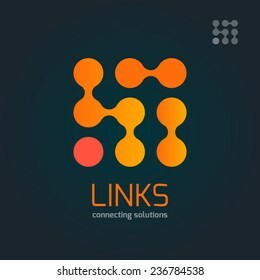 Link symbol for website design, mobile application, logo, ui. Editable stroke. Vector illustration. 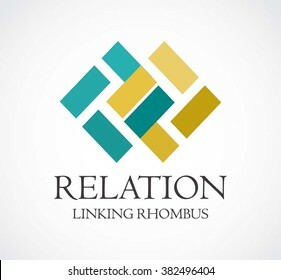 Eps10.Outline link icon. 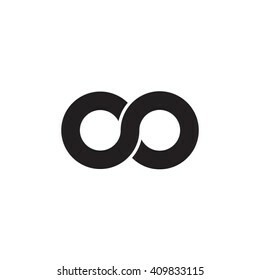 Logo of 2 stylized squares in synergy (infinity symbol). 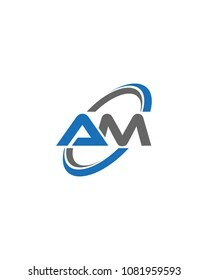 This logo is suitable for many purpose as corporate identity, marketing firm, investment and funds services and more. 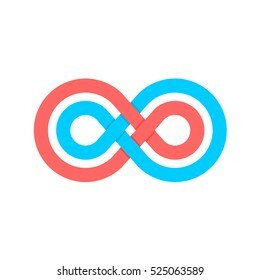 Infinity symbol with two crossed linear shapes. Blue and pink colors. Chain icon. 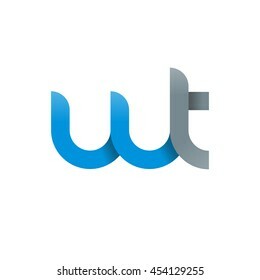 Logo element illustration. 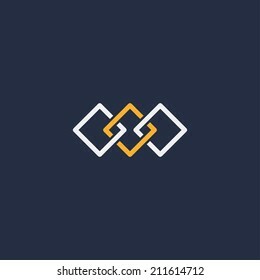 Chain symbol design from 2 colored collection. Simple Chain concept. Can be used in web and mobile. 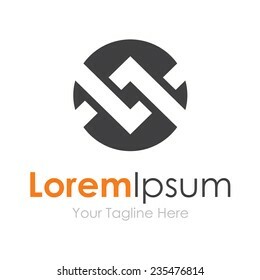 Vector logo design element with business card template. Net, chain, assistance. 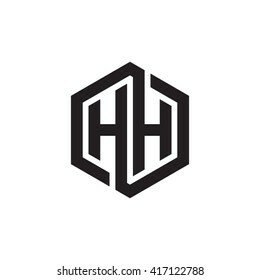 Simple vector logo in a modern style. Two intertwined rings. 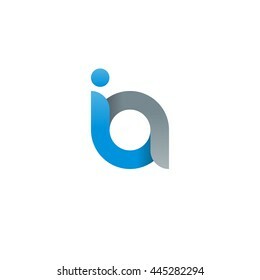 Abstract infinity shape vector logo template & business card template. Visualization of business corporate identity. Vector graphics representing concept of unity, technology, infinity of progress. 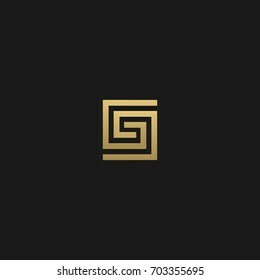 Creative unique modern elegant connected square shaped fashion brands black and white color GG G initial based letter icon logo. 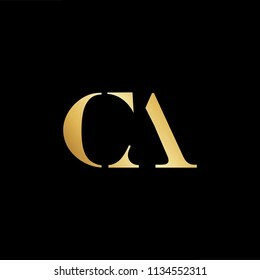 Abstract initial letter CA AC. 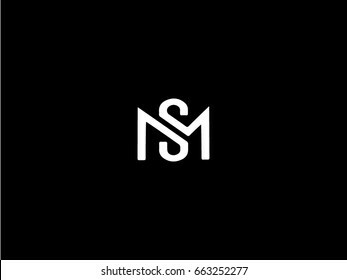 minimal awesome trendy professional logo design template. Vector letter logo with gold and black color. 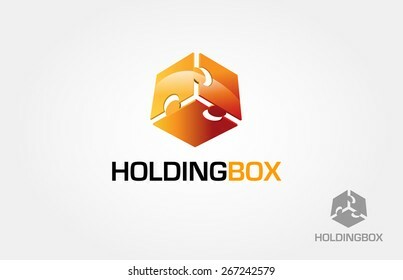 This is a box made from three puzzle, this logo symbolize a unity, togetherness, group, some things that strength inseparable from each other, holding each other. 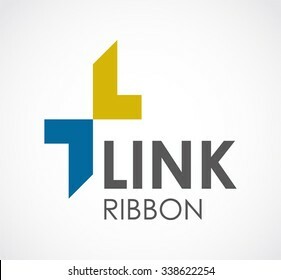 Thin line icon with flat design element of SEO link building, linked chain, web connection, hyperlink optimization process, global communication. 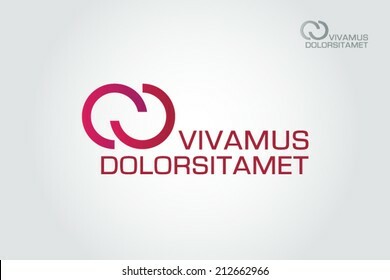 Modern style logo vector illustration concept. Hand stylized line logo. Black and white variations included. 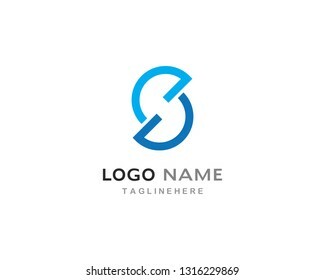 Stylish (Business links) logo template..
Chain Icon vector illustration in flat style isolated on white background. 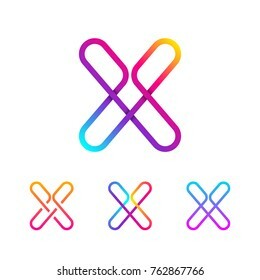 Connection symbol for web site design, logo, app, ui. 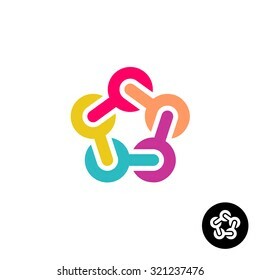 Isolated sign symbol of three linked chain. The vector logo, which symbolizes the union or association of three objects or hidden symbol, consisting of any combinations of b, o and 0.